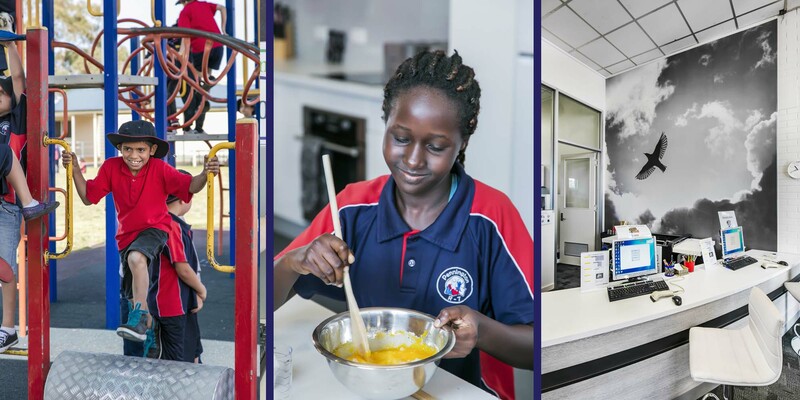 Pennington School R – 7 is a dynamic and inclusive learning environment situated approximately 13 kms north-west of Adelaide’s GPO. 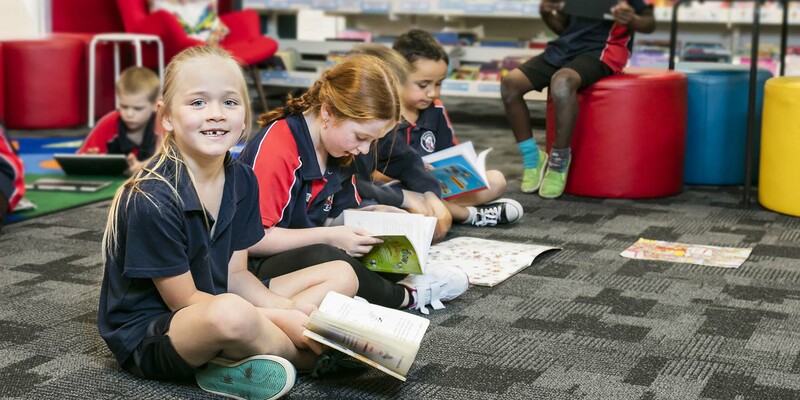 We offer a caring, secure environment which provides children with a complete education of the very highest quality, where inquiry learning is valued and supported. 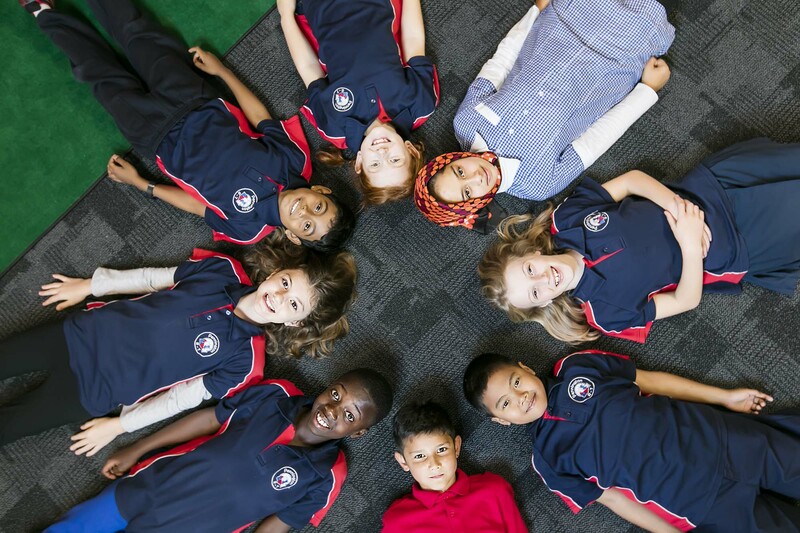 Our values of Respect, Responsibility, Persistence and Courage provide focus and direction for all members of our friendly and diverse school community. Across the Pennington Campus which includes Pennington Kindergarten, we are proud of the diversity within our school community. 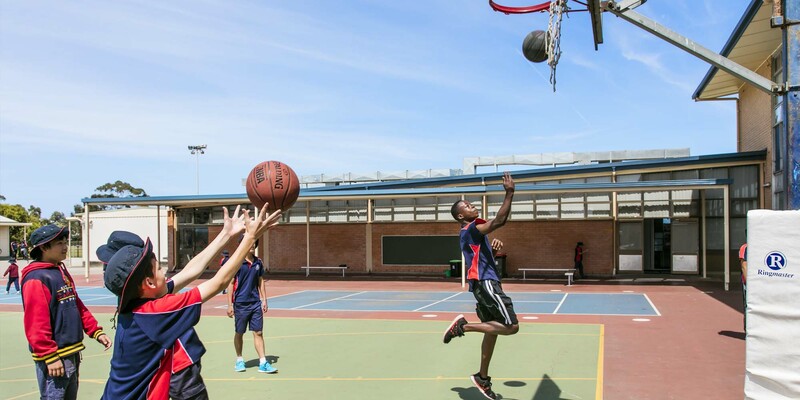 We embrace many different cultures through learning, sharing and working together in harmony. Is a school canteen an important service to you as a parent of our school? Is an Out of School Hours Care service important to you as a parent of our school? How often would you use such a service?